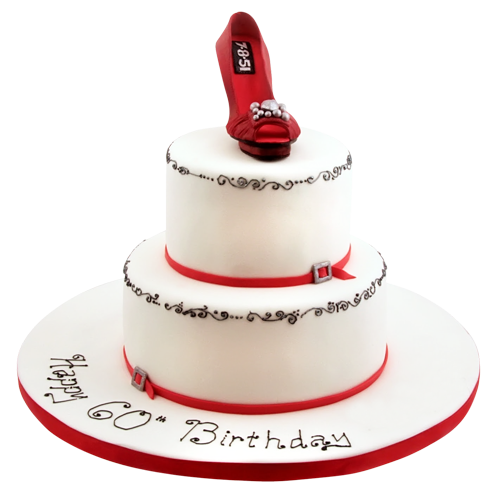 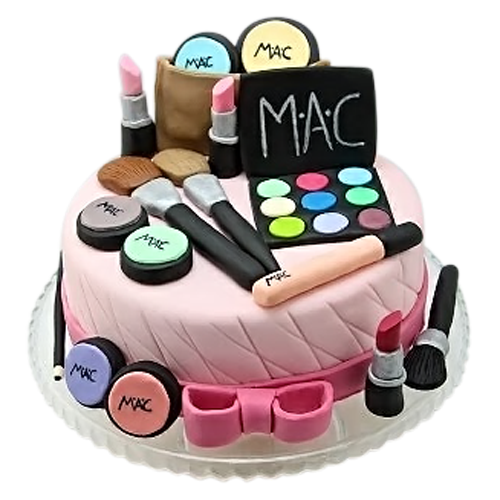 Best Cake Bakery in NYC - We deliver! 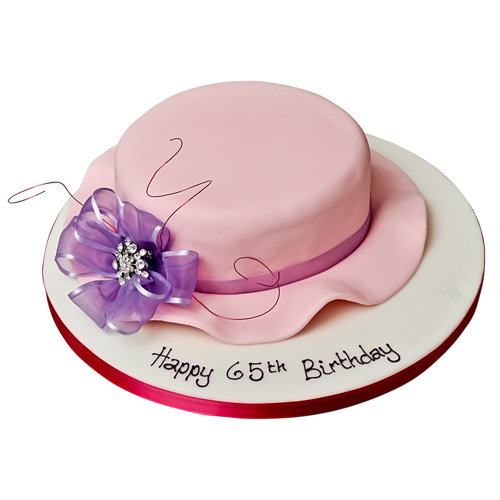 Best Cake Bakery in NYC - We deliver! 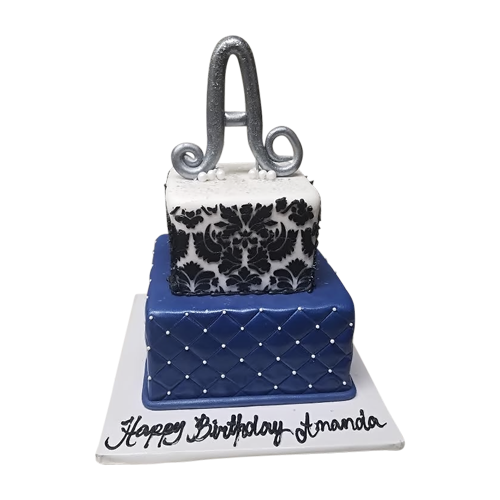 A two tier fondant cake for that special lady on her birthday.First layer is covered with blue fondant and pearl stud. 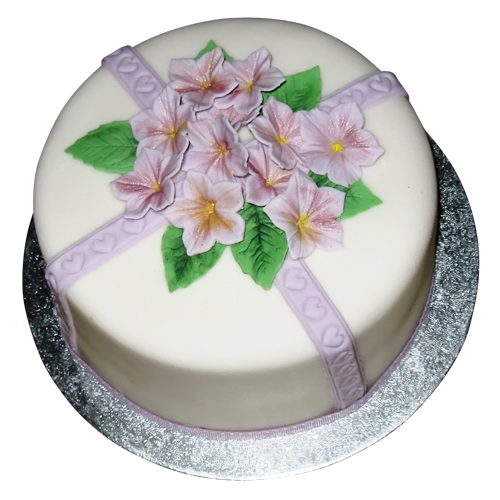 Second layer is covered with white fondant and decorated with black patterned flowers for that sophisticated look.